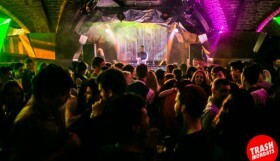 Brighton is full of fantastic DJs and Club Nights, indoors and out, for you to spend your nights dancing yourself silly at! 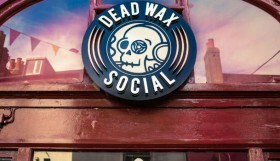 Here’s our guide to Brighton’s Best DJ and Club Nights: July 2015. 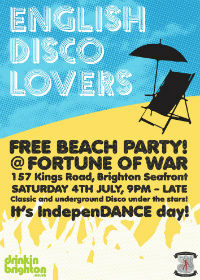 The EDL kick off the month with a free party on Independence Day at the Fortune of War, raising money for Brighton Voices in Exile. If you’re wondering why a party organised by a group of bigots and racists is featured in the pick of the month, then you’re thinking of the wrong EDL. 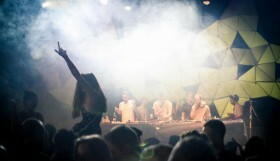 The English Disco Lovers will return to Brighton after sell-out shows at the Spiegeltent during the May bank holidays and once again provide their almost-divine understanding and knowledge of all things Disco. If you want to get down, there’s no better place. 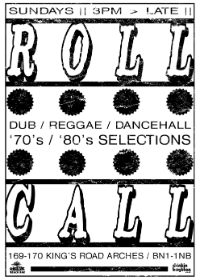 For those that want the weekends to go on forever, Roll Call selectors provide the best in Reggae, Roots + Soundsystem Culture at Riki Tiks beach bar. Combine this with 80 different rums to try and a menu of authentic Caribbean food, and Monday morning can slip further and further to the back of your mind. The 2-steppers out there will now be all too familiar with Freerange events, and we’re promised another in July. 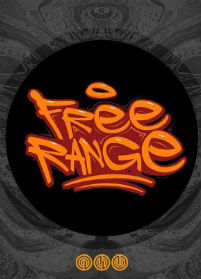 For those that don’t know, Freerange DJs provide the finest UK garage selections both past and present. Fresh from starting their new branch of events in Bristol and providing support for both Paleman + Chunky and DJ Q + Wookie at Patterns, Freerange is on the up and up and their monthly installment at Sticky Mike’s is sure to be another classic. 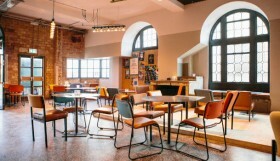 Newly opened club Patterns continue their impressive run of form with a string of mouth watering lineups throughout July. The first pick sees a return to Brighton for Space Dimension Controller – the R&S heavyweight and interstellar party thrower. 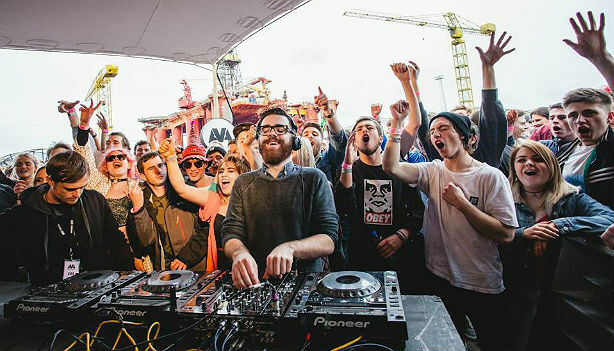 If his last trip to the seaside is anything to go by you can expect to hear a little of everything, from smooth funk and soul to pounding Detroit techno. Alongside the Controller will be everyone’s favourite Berliner, Max Graef. 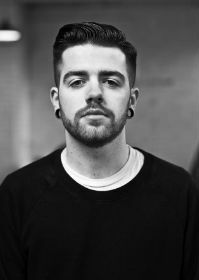 After starting his own label, 2015 has been a busy year for the ever impressive and ever improving young producer and his return to Brighton is one not to miss. 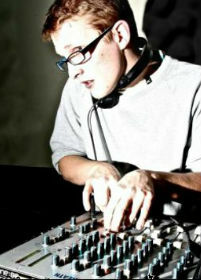 Completing the lineup are Brighton regulars Lorca, Wild Fantasy and Donga to give a well rounded edge to proceedings. The Mine is where things get deeper and darker and July will be no exception. Keeping things secretive on social media, in true dubstep fashion, the lineup for this event is yet to be announced but judging by previous guests it is sure not to disappoint. Distance graced the decks the last time The Mine threw a party, and before him it was the recent Deep Medi graduates Kaiju who invited us all to meditate on bassweight. Whoever brings the dubplates this time around, it’s a must see for those who love their frequencies low. 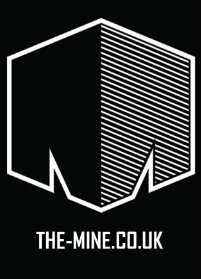 Keep an eye on www.the-mine.co.uk for announcements. The meteoric rise of Floating Points, built upon a string of outstanding EPs, reached new heights this year when he, alongside his good friend Four Tet, played the last ever party at Plastic People – arguably London’s most influential nightclub. Famed for his encyclopedic knowledge of music and eclectic selections, Floating Points is sure to take the party down many different avenues – from Samba and Salsa to House and Techno. Joining him for the evening is the pioneering and trend setting Dego who has made a name for breaking down musical boundaries and immeasurably influencing the electronic music scene in the UK. With TiteKnots and Tru Thoughts finishing off the lineup, this will be an evening of musical education. The grand finale for the month lies on the very last day of July and, once again, the Rhythm Junction collective have provided the glazed cherry atop the icing of the proverbial cake. 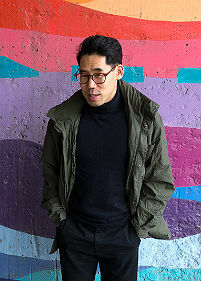 Hunee is quite rightly one of the hottest selectors around right now and it is easy to see why – backed up by recent releases on some of the most prestigious record labels around, including Rush Hour, Ostgut Ton + Dekmantel, and known to provide simply the finest cuts in house and techno, this will truly be the tip of July.